I'm headed towards week two of my first Instructional League session and having now been on ice 3 times with full gear and looking at some pictures and video, I'm realizing a hard truth. 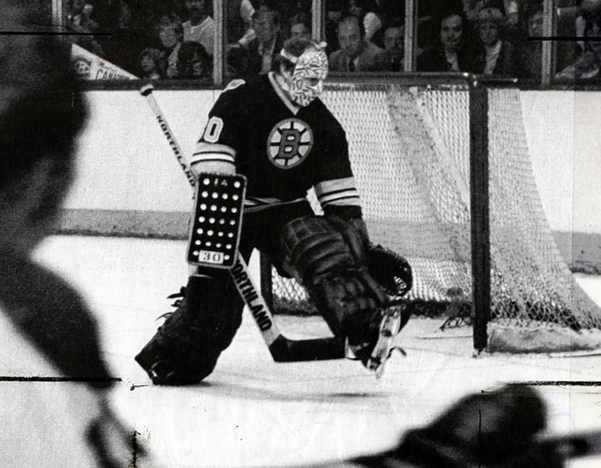 In the late seventies when I learned to play hockey, no coach was teaching anything but traditional, stand-up goaltending technique. 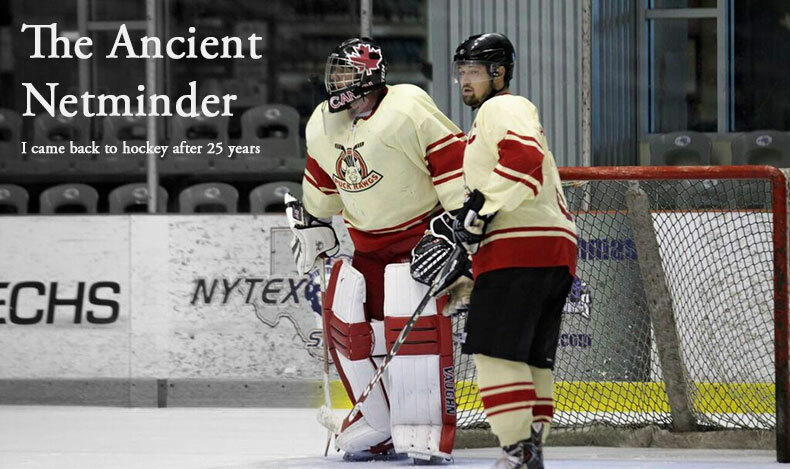 This method focused on mobility, challenging shooters and above all else, going down to the ice only when players were in your crease with the puck. Today nobody teaches or uses anything but some variation of the Butterfly technique and there's a good reason. 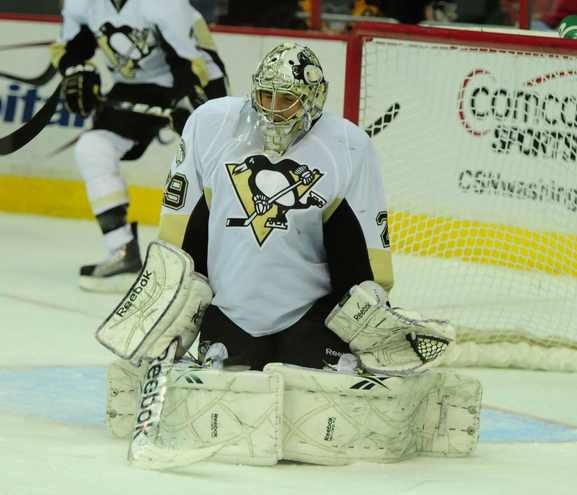 Net coverage with the Butterfly is vastly superior with the bottom portion of the net almost completely covered. Today's light-weight materials used in goal pads allows the drop-down/pop-up movements more viable than the heavier and bulkier old-school pads. As for me, while some of my old-school techniques are starting to come back to me, the reality is that these heavy, old pads have to go and I've got to begin learning a new style of goaltending. I plan to begin integrating the Butterfly style into my game and it will begin with using a hybrid pad that is constructed in a way unfamiliar to my game. I should have my new pads later this week and will post about my transition.